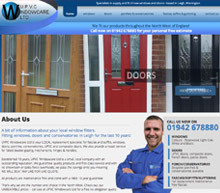 John Oates Garage in Warrington needed a new website as the badly designed website he had before we came along was letting him down. 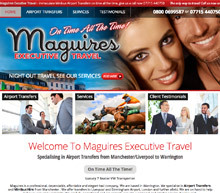 Any website should advertise your business brilliantly, but in this case it was actually turning customers away! We got a brief from the team at John Oates Garage and put together a series of designs for them to choose from. 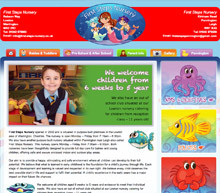 When designing this website we had to take into consideration all aspects of the business the garage deals with. 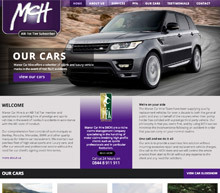 Their website now covers MOTs to breakdowns – another happy customer!